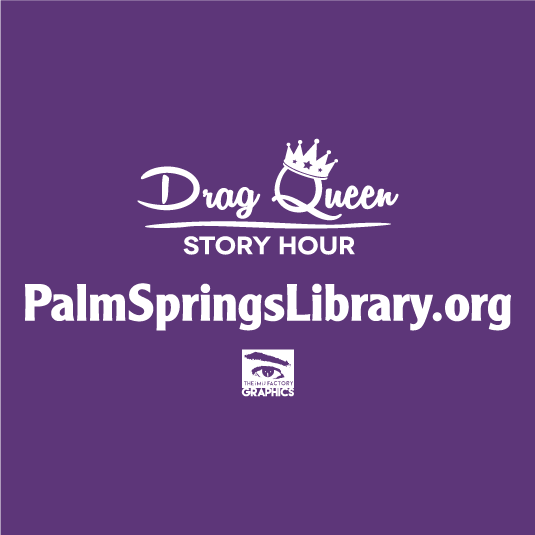 Support the Friends of the Palm Springs Library & Drag Queen Story Hour! 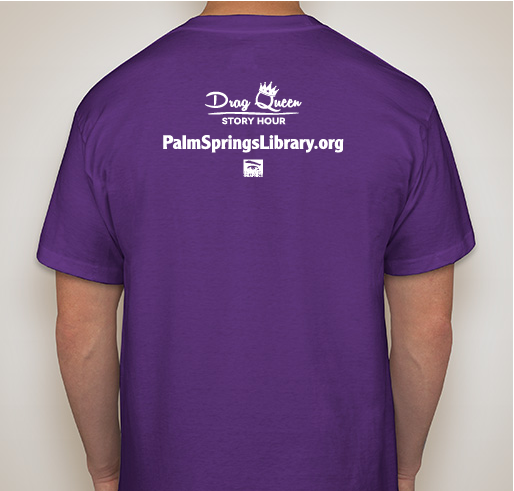 Buy a shirt to support the Friends of the Palm Springs Library! 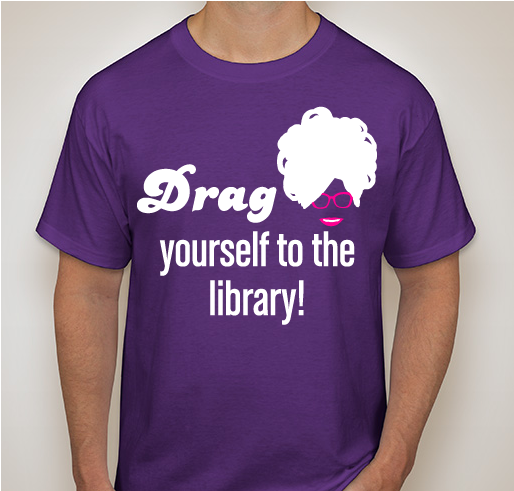 All funds raised will go directly to Friends of the Palm Springs Library Inc . The Friends of the Palm Springs Library organization was incorporated in 1975 and is a 501c3 non-profit organization. Funds raised go to support the Library in many ways including programming, equipment and more. Libraries are important and I believe exposure to different identities is critical in children's lives. The library is the life-blood of any community. We can't grow without them! They are the unsung heroes of any town. The library is a vital part of vibrant community. 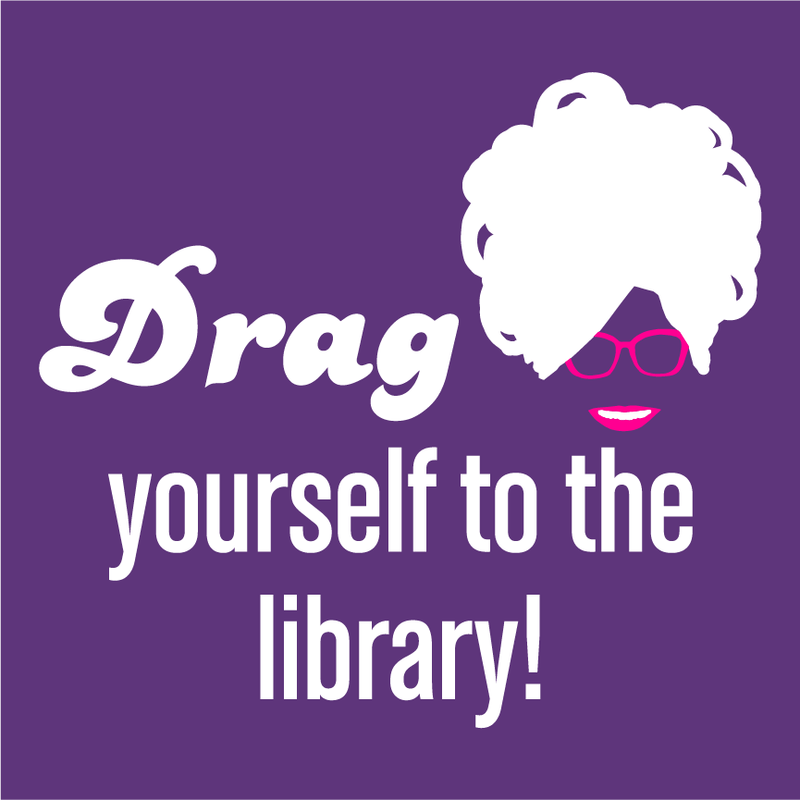 Share Why You Support "Support the Friends of the Palm Springs Library & Drag Queen Story Hour!"